Let’s Envision a New Community Economy! Donations by cash or check made out to PROUT Institute will be accepted. We don’t need to wait for experts or politicians to finally get in gear, nor do we need to let everything collapse. We can begin to create a community economy that works now, in our own neighborhoods. Join the PROUT Institute for a special study group to learn how. 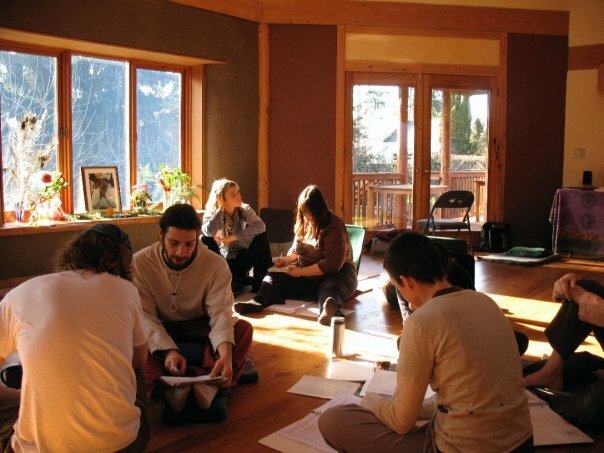 The PROUT Study Group is a 6 week course at Dharmalaya, facilitated by Jason Schreiner. You’ll learn empowering concepts, practical tools, and specific strategies for developing individual and collective agency, so that you become more confident and capable of catalyzing change that is solution-oriented. You’ll discover the power of the Progressive Utilization Theory (PROUT) as a comprehensive approach for the design and planning of a community economy that is resilient, productive, and equitable. And you’ll have fun engaging with others in hands-on, mind-enriching activities in a collaborative, highly interactive learning environment. Starting January 26, we’ll gather from 7:30-9:00pm each Monday evening for six weeks, at Dharmalaya, 356 Horn Lane, Eugene, Oregon. Spread the word! This is a unique opportunity to come together and learn a powerful approach to envision and build a new community economy. 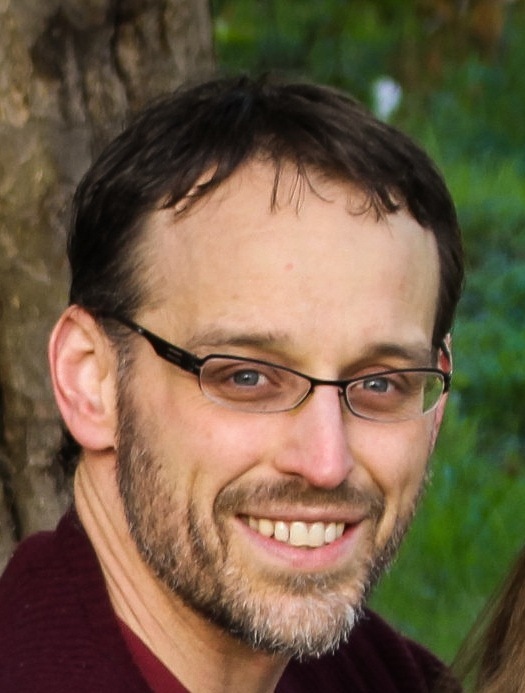 Jason serves as President of PROUT Institute, is Instructor of Environmental Studies at the University of Oregon, and is a Faculty Consultant with the UO Teaching Effectiveness Program. The PROUT Institute’s chief public speaker, Jason brings a passion and deep understanding of social theory, liberation philosophy, and PROUT to inspire the students in training at the Institute. Jason’s contributions are informed by his background working in community organizations, having served as Director of Development for the Kansas Rural Center, a nonprofit that promotes sustainable agriculture and local food security, and as Outreach and Communications Director for Goal One Coalition, an Oregon-based nonprofit organization that engaged citizens in creating livable communities and sustainable economies.